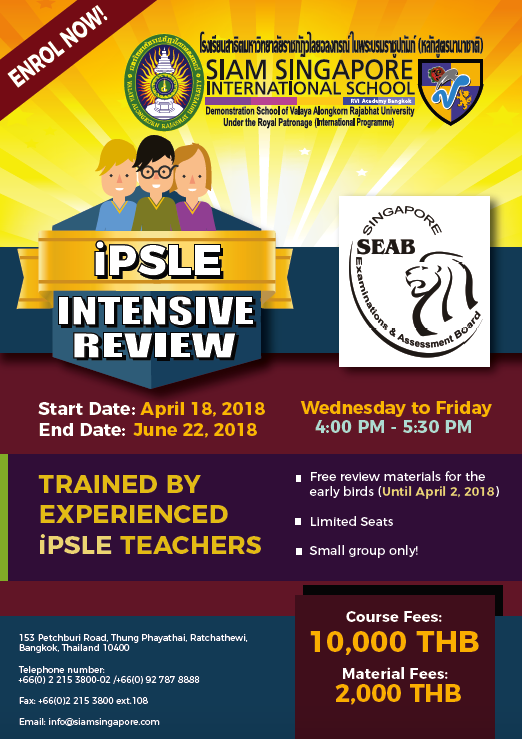 Intensive Review for by SEAB trained teachers. Limited Spaces! Sign up now!